›ET2 E23121-18PC Larmes LED Polished Chrome Single Pendant Ceiling Light - 6 in. 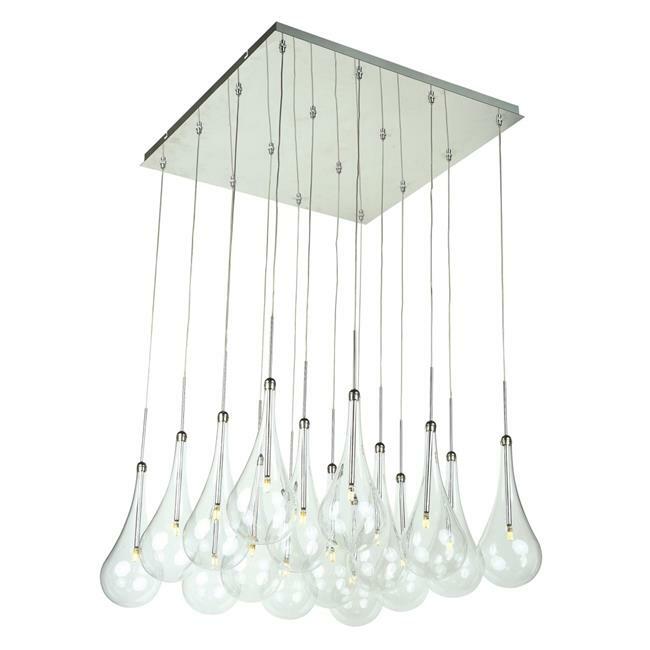 ET2 E23121-18PC Larmes LED Polished Chrome Single Pendant Ceiling Light - 6 in. The new Larmes features an extended profile Clear glass shade that screws on to a Satin Nickel mount. Long life G4 LED give considerable light and are dimmable.